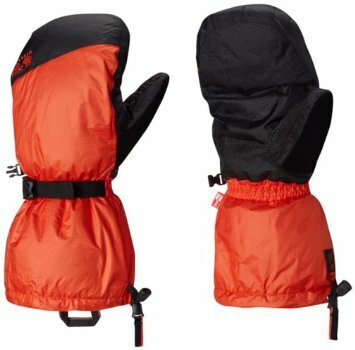 Engineered to brave the world’s most extreme conditions, the Absolute Zero mitt is standard issue for those venturing above 8,000m. Loaded with our highest quality Q.Shield® DOWN 800-fill, shielded by a waterproof, windproof OutDry® membrane so your hands stay warm and dry in the soft, high-pile fleece liner. Two-stage cinching system locks out both wind and snow. Durable leather palm.